Home-grown company Optiemus Infracom, which manufactures and distributes BlackBerry-branded handsets, on Thursday launched “Evolve” and “Evolve X” smartphones in India for Rs 24,990 and Rs 34,990, respectively. The devices are designed and manufactured at Optiemus’ facility in Noida. 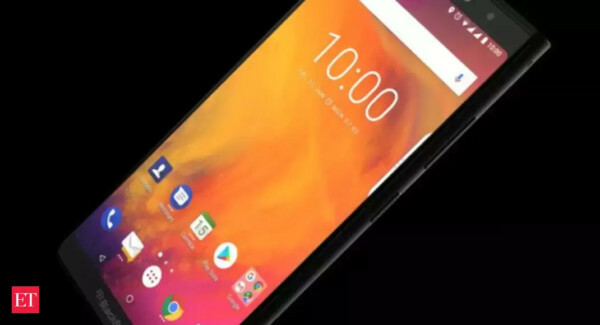 “Our strategy to partner locally and license the design and manufacture of secure Android BlackBerry smartphones continues to gather momentum with this latest launch by our partner, Optiemus Infracom,” said Alex Thurber, SVP and GM of Mobility Solutions at BlackBerry. 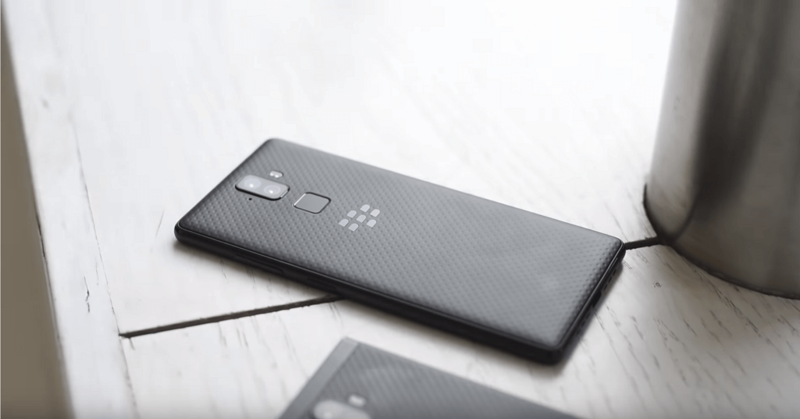 BlackBerry Evolve and BlackBerry Evolve X come with Full View 18:9 display, Dolby surround sound, dual cameras, enterprise-grade security and privacy and quick wireless charging technology.BlackBerry Evolve X has 6GB RAM and 64GB internal memory, which is expandable up to 2TB. Powered by Qualcomm Snapdragon 660 octa-core processor and running Android 8.1 Oreo OS, the device houses 4,000mAh battery.Powered by Qualcomm Snapdragon 450 octa-core processor, Evolve also runs Android 8.1 Oreo OS. The device comes with 4GB RAM + 64GB storage which is expandable up to 256GB. 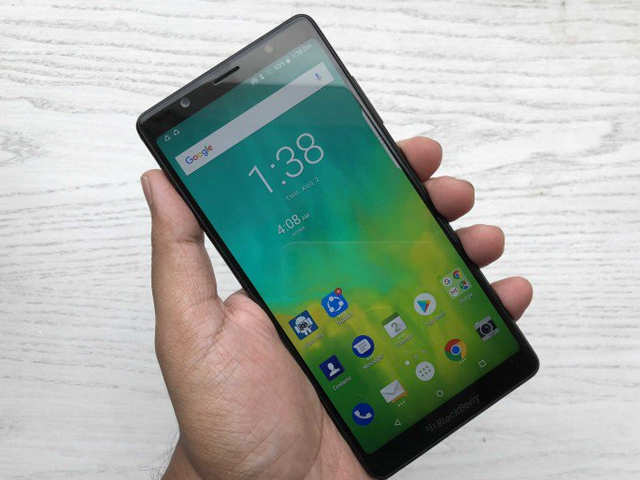 The devices have facial recognition and fast fingerprint unlock functionalities.”With BlackBerry Evolve and Evolve X, we have worked hard to refine design and technology elements,” said Hardip Singh, Executive Director, Optiemus Infracom. BlackBerry Evolve X sports a 16MP selfie camera and a 12MP+13MP AF dual rear camera with dual tone LED flash.Evolve is equipped with a powerful 13MP+13MP dual rear camera and dual tone LED flash and a 16MP wide angle front camera.